Seth Weinstein knew Tina was way out of his league in pretty much any way you could imagine, which is why it continued to astonish him that he was on the plane now for their destination wedding in Florida. The Groom Posse had already sprung an airport prank on him, and he’d survived it, and if that was the worst of it, everything should be okay. Smooth sailing from now on. Seth has absolutely no idea what he’s about to get into. In the next several hours, he and his friends will become embroiled with rioters, Russian gangsters, angry strippers, a pimp as big as the Death Star, a very desperate Haitian refugee on the run with her two children from some very bad men, and an eleven-foot albino Burmese python named Blossom. And there’re still two days to go before the wedding. As it turns out, it’s not smooth sailing, it’s more like a trip on the Titanic. And the water below him is getting deeper every minute. By the end, amid gunfire, high-speed chases, and mayhem of the most unimaginable sort, violent men will fall, heroes will rise, and many lives will change. Seth’s, not least of all. 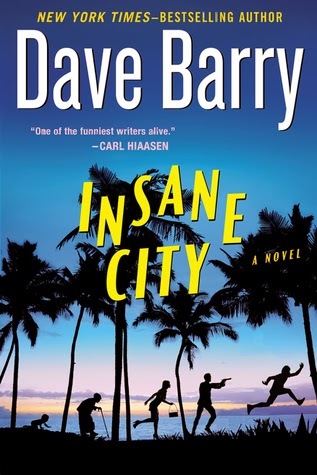 Insane City carries that same... insanity, and adds in a dose of The Hangover. A wonderful break from Fantasy / Sci-Fi. Recommended. In freezing London, November 1890, Sherlock Holmes and Dr Watson receive a man unnerved by a scarred-face stalker with piercing eyes. 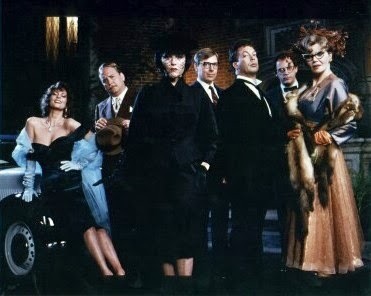 A conspiracy reaches to the Boston criminal underworld. The whispered phrase 'the House of Silk' hints at a deadly foe. I need to admit that it was extraordinarily difficult to read through this without picturing Sherlock and Watson as Benedict Cumberbatch and Martin Freeman. 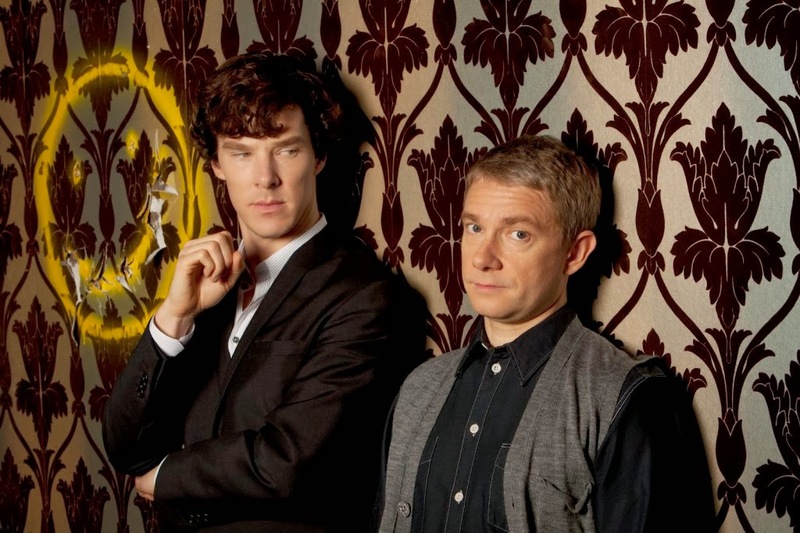 The novel (the first authorized by the Conan-Doyle estate) takes place in traditional Sherlockian times, but even with the imagery updated in my head to the contemporary BBC version of Sherlock, it still made sense and flowed well. I suppose that speaks well of BBC's version of Sherlock and how close his character is to the original despite the large time differential. 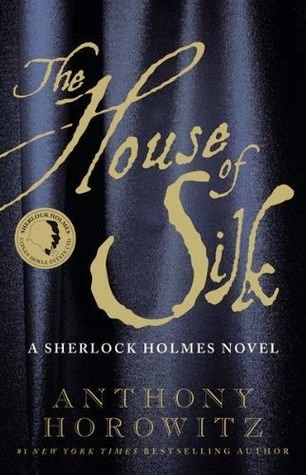 The House of Silk is told by an older Watson, recollecting one last case that was too disturbing to tell in his times. Thus it would not be discovered for 100 years, and here it is. It is a fast read, with what you would expect in a Sherlock Holmes novel. Horowitz did a good job doing justice to the character and I was glad to get another chapter of the great detective in anticipation for Sherlock season 3.